The Air Force Aid Society understands the challenges that come with active duty Air Force life, including finding affordable daycare, child care services, assistance and resources. Due to these parenting challenges, AFAS has several programs such as Give Parents A Break and 20 hours of free child care for PCS. The specific AFAS supported childcare services offered varies between AFB installations. Visit your Airman & Family Readiness Center to discover which of these programs may be available to your family. AFAS offers several child care assistance service programs to help Air Force families with child care needs as military parenting can be stressful. Those stresses can be even more acute for an Air Force or Military family that needs day care assistance. Visit your Airman & Family Readiness Center to inquire about how these child care programs work, discover which options are available to you at your base and request a certificate to participate. Some programs even provide up to 20 hours of free day care. 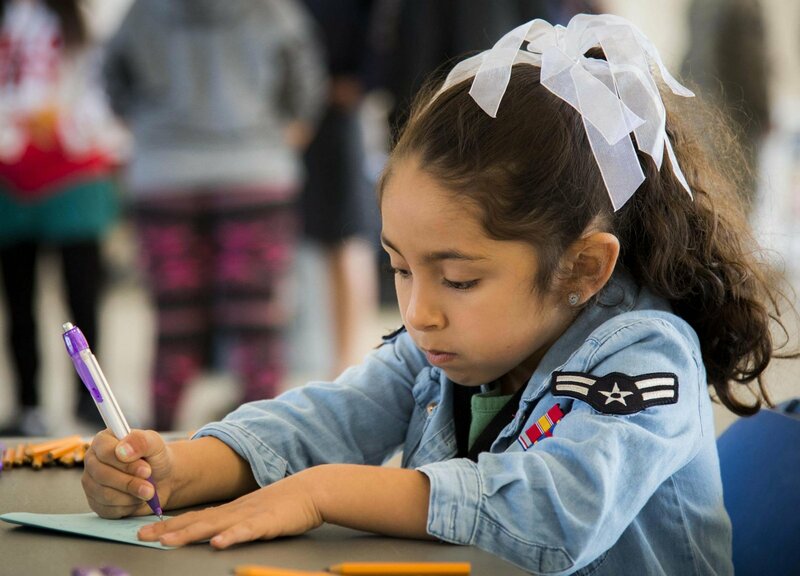 This Air Force Aid Society program provides help and funding for monthly child care services for active duty military Air Force families who need a break from the stresses of parenting. Families are referred to the program and receive a certificate to participate. Active duty Air Force families eligible for the program are those who are experiencing stress and hardship due to the ways of military life. This program is intended to help relieve some of the stress inherently associated with the military PCS move process. AFAS will pay for 20 hours of day care (per child) in Air Force certified Family Child Care homes. Air Force families with PCS orders are eligible for this government child care assistance program. Volunteers are essential to any military community. To encourage and enable Air Force family members to pursue base volunteer opportunities, AFAS provides funding help for child care and daycare to offset expenses for volunteers who support programs which benefit the entire base community. The day care for volunteers must be provided in an Air Force certified Family Child Care home. AFAS has several programs available to active duty Airmen and their families. For more program information, please contact your Airman & Family Readiness or view the AFAS Community Programs page.